Oh Boy! Ready for great Family Portraits with your fellas? We are too. 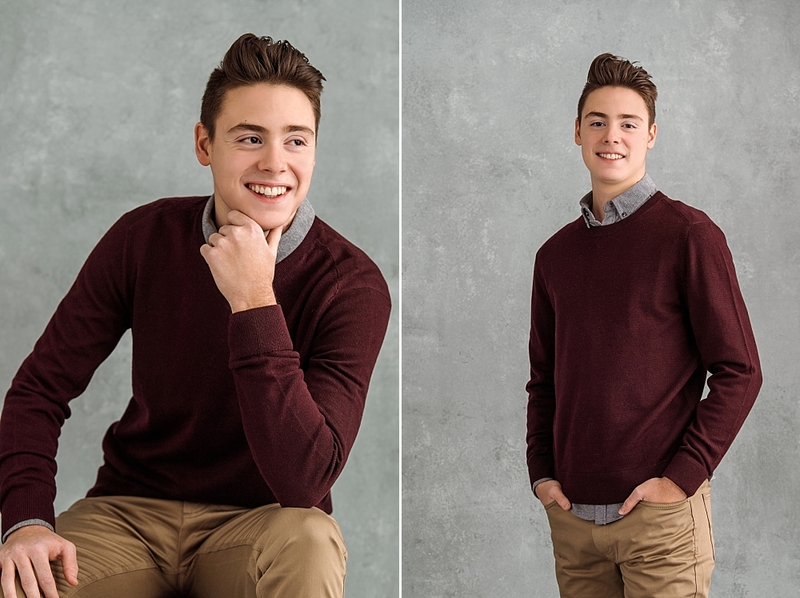 Studio B Portraits specializes in portraits of men and boys of all ages. Steps to capturing a great portrait of your son… advice from your experienced photographer. Set the portrait session appointment and keep the discussion to a bare minimum. Less words is key. On the day of the shoot, you should ignore the grumblings with a firm belief that the process will not kill them… but if he gives you too much trouble… you might. Sit back relax and enjoy the show. Be ready for the shock and awe that will hit you as your boy comes to life and dare we say it… HAS FUN. Ready to schedule portraits for your fellas? 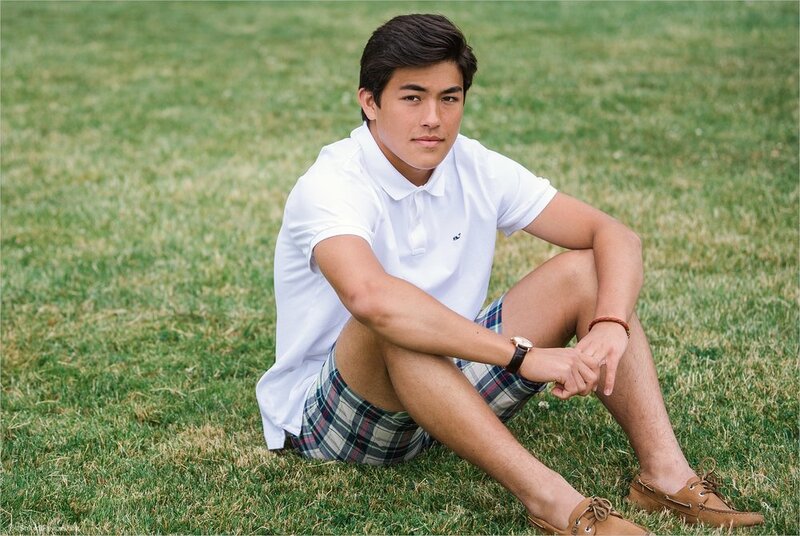 Nothing says Americana like modern prep style and since it's Senior Pictures season, let's talk about this classic, clean and college inspired look for your high school guy. Also know as "Ivy-style" as in... Ivy League schools - the popular look took it's inspiration from leisure activities like polo, tennis, rowing, golf and yachting back in the early 1900's but it was contemporary designers like Ralph Lauren and Tommy Hilfiger that brought this look to new levels of popularity with football, soccer and more. Want to try this look? Patterns like plaid and argyle, pops of color and details like watches, bracelets and belts are a great place to begin. Add a tailored blazer, tie or buttoned collar and you are there! Ready to schedule or your senior experience? Contact Us now! Oh and we invite you to take a twirl through more of our favorite glam sessions in our Senior Portfolio, and follow us on Instagram and Facebook. The secret weapon that every college graduate (and their parents) should know. Want to know the secret weapon that every college graduate (and their parents) should know? (Um, of course you do!) It's College Senior Portraits. 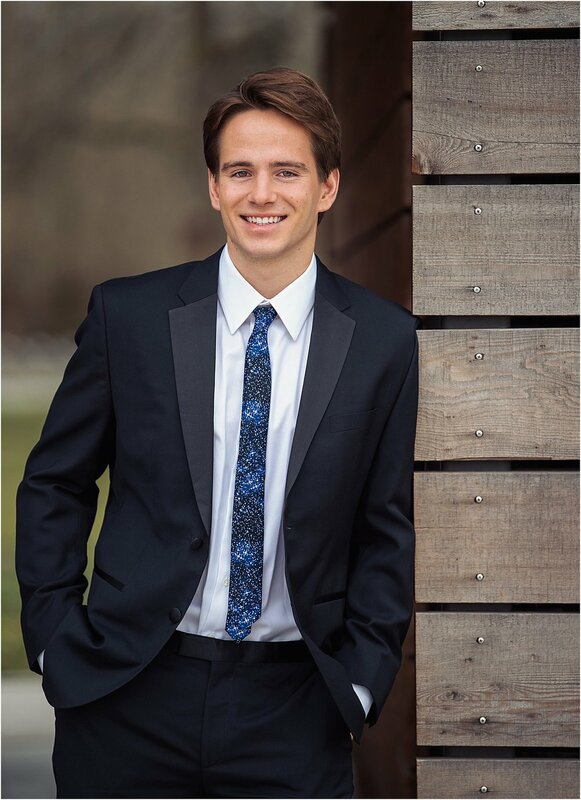 Not only are senior pictures a celebration of continued academic achievements; networking savy University grads appreciate the practical purpose of focusing one of their looks toward creating a sharp LinkedIn profile and social media presence. 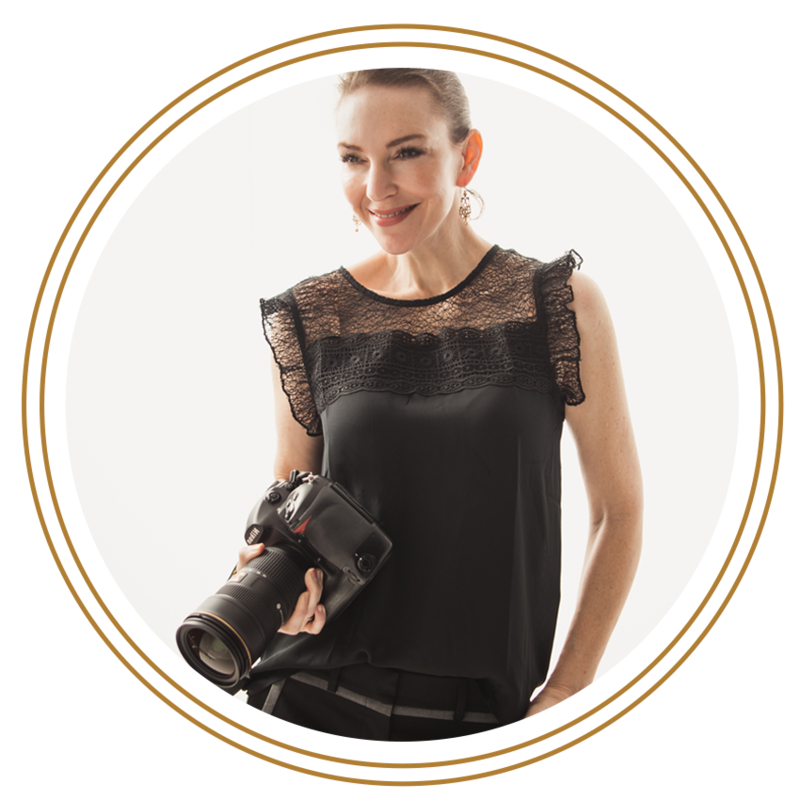 In this day and age, curating a professional image is fundamental to launching into the career world. Similar to their high school counterparts, our college seniors photograph in four outfits with a variety of poses and sets. We love seeing the professional attire (pictured here) mixed in with the other styled outfits that define who you are as a new college graduate. You know those people that you never stop being excited to see? For us, Chas and his family definitely fall into that category! 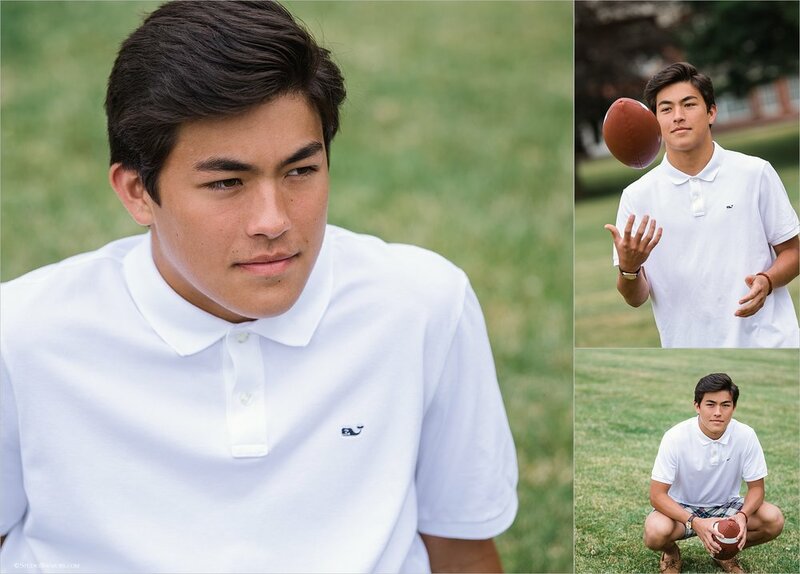 From cheering him on as the starting Issaquah High quarterback during his senior year of high school to now being a proud University of California Berkeley graduate, it has been our joy to photograph this handsome guy throughout the years. Ready to schedule your College Senior Portrait session - contact us, we're happy to help. Stay up to date with the latest and greatest here at the Studio, be sure to follow us on Instagram and Facebook! 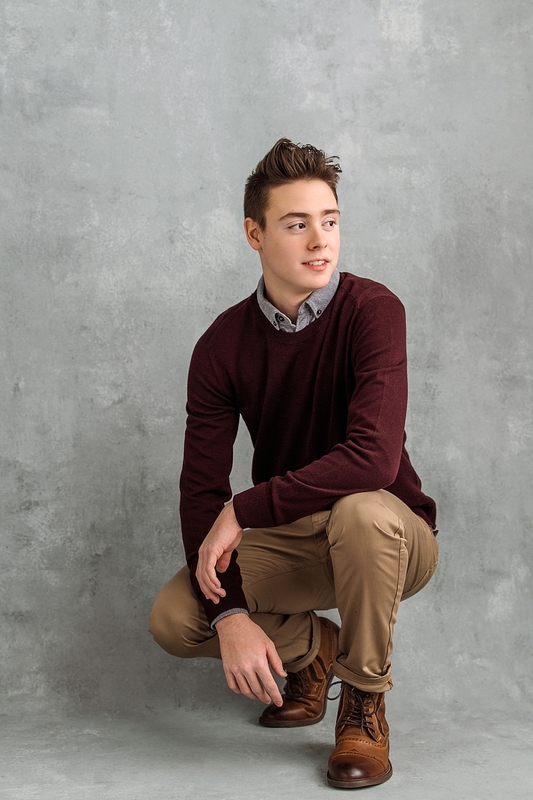 Our 3 Best “Keep It Casual” Tips for Boys Senior Pictures Casual and comfortable - the two words that make Moms of senior boys scratch their heads when it comes to making wardrobe selections that are also picture perfect for their senior portraits. Focus on fit. Make sure the sizing is on point. A good fit goes a long way in highlighting your best features. Press The Point: Clothing of every style looks a little more pulled together when it's wrinkle free. Mix it Up: Vary the textures, patterns and necklines of the shirts and change up the color of the pants. Denim in blue, black or khaki will give you a lot of freedom to mix 'n match. Oh and here's a bonus tip! Consider bringing coats, caps, sunglasses or props that can easily be put on and then taken off with ease. These additions fit with the comfortable and casual theme plus personalize the overall look. This high school senior had me seeing red... but not in the angry way - more like the " I love a ginger" exclamation! Tyler was such a good sport as we had him modeling down the streets of Issaquah for his Senior Pictures photo shoot. Yes, clearly the boy has great style but really this post is a just a shameless excuse to show more of Graham. We headed out into the great outdoors for some senior pictures good fun by the river.